Getting married in Worcester and searching for the perfect wedding car? You should expect nothing but the best and FT Wedding Cars can deliver. We completely understand that your wedding is one of the most important events of your lifetime. Extra transportation from our diverse fleet of vehicles. We pledge to give you the professional, personable service you should expect and deserve. Vehicle arrive spotlessly clean, both inside and out. 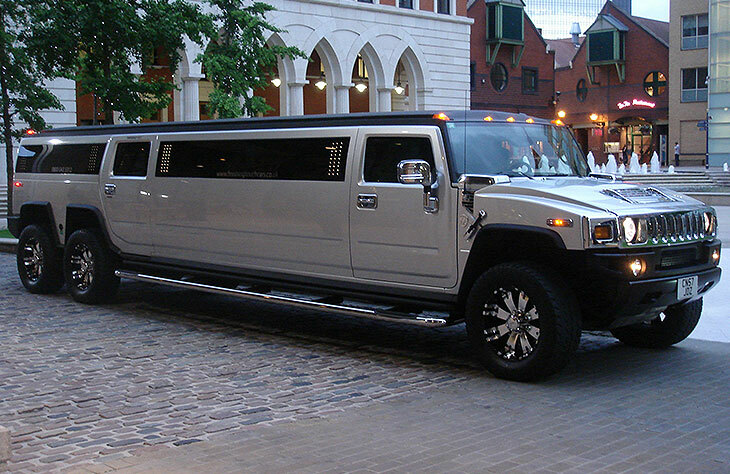 Cars for any kind of event like hen parties.